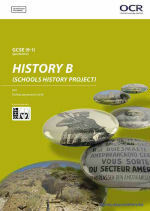 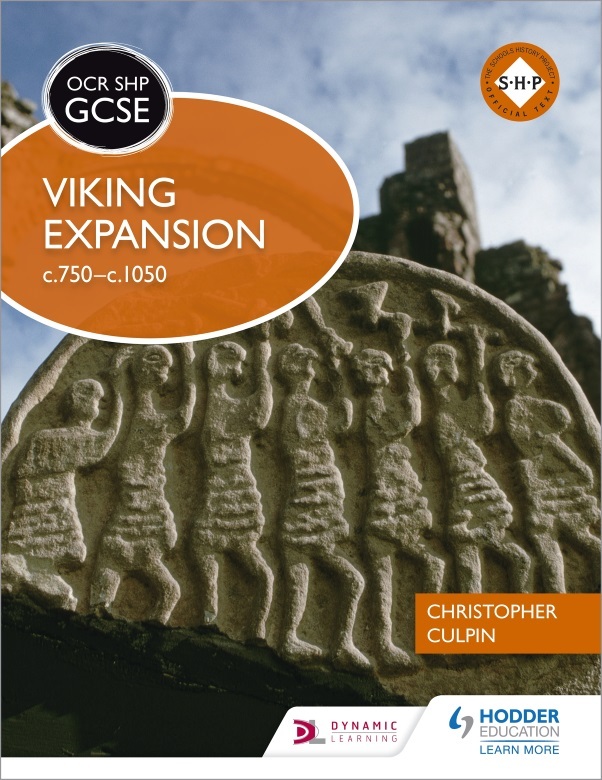 New out this month is this textbook by Chris Culpin, History all-rounder and SHP honorary fellow. 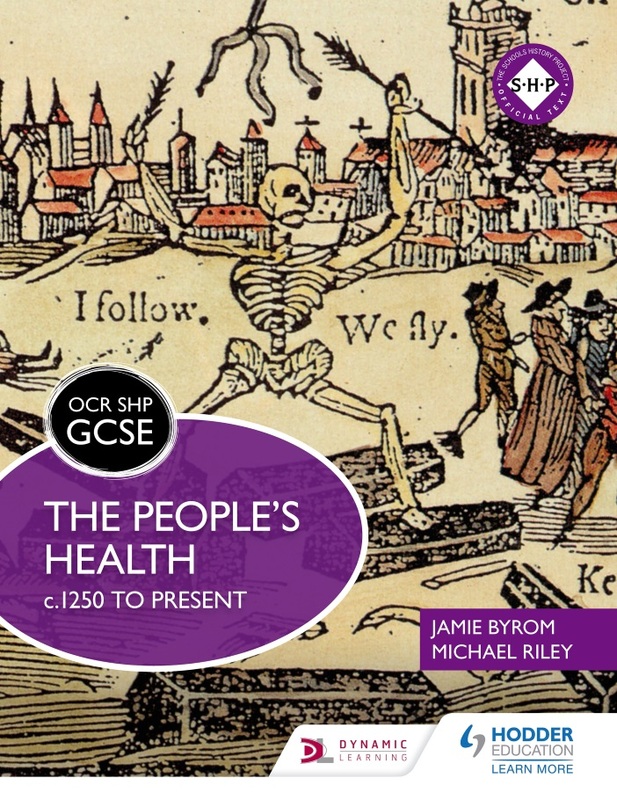 This book is now available to purchase from our publishing partners, Hodder. Chris has written about his fascination with the Vikings on the Hodder History blog, which you can read by clicking here.